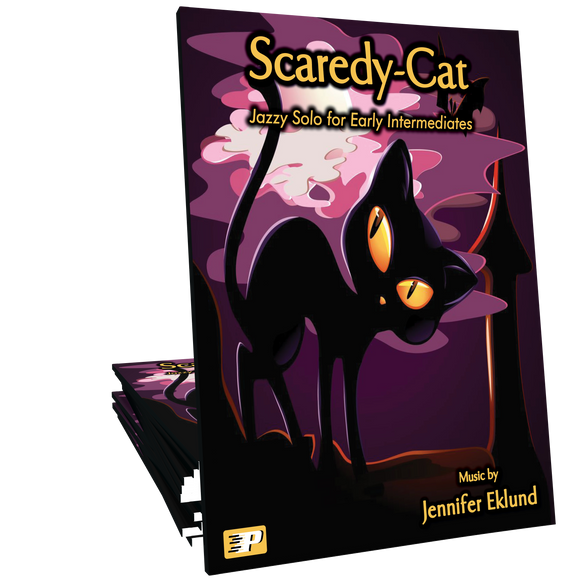 Scaredy-Cat is a sassy swinging solo perfect for Halloween or any time of the year. 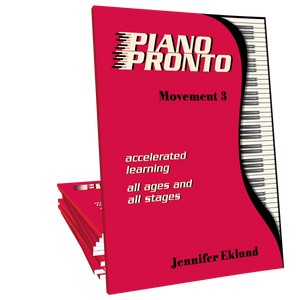 This piece offers a gentle introduction to the key of F minor with a pattern-based approach that is well-suited for late beginners and beyond. 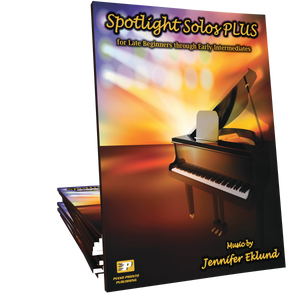 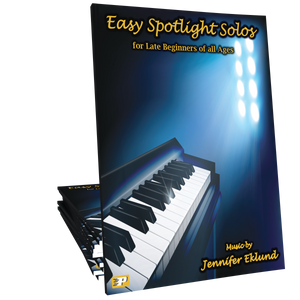 Purchase includes both MIDI and Mp3 backing track for full-time fun! 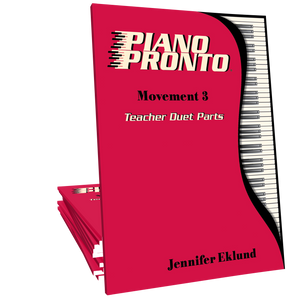 Great piece to "get students to the piano" this fall. 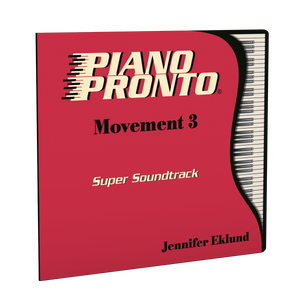 Has a fun swing rhythm and the back track adds to the fun as they play along.